It is close to seven months before all the ten teams gear up for the prestigious Cricket World Cup next year in England. It is always a dream of an individual and the team to get their hands on that elusive trophy at the end of the tournament. Only five teams in the history of the ODI cricket can boast about having the ICC World Cup trophy in their cabinet at least once in their entire lifetime. With a very fascinating format in prospect for the forthcoming tournament, one can expect it to be one of the most closely fought editions in the history of ICC World Cups. Each team is equally capable to stage an upset on any given day in the tournament. However, when cricket pundits and former cricketers term the hosts England and the Champions Trophy finalists India as the firm favorites even before the start of the tournament, there are some teams which can pack a punch anytime with their performance. Teams like Pakistan, South Africa go in with such a reputation with a tag of unpredictability in their performance on any given day. At the same time, there are teams who have not fared well in the ODI cricket in recent times. 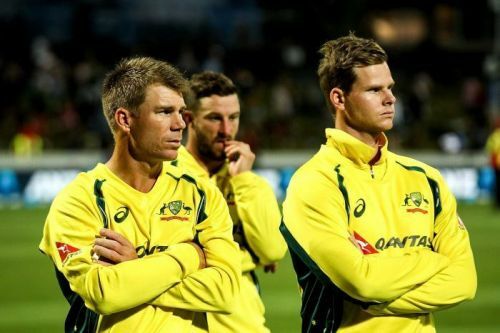 The likes of West Indies, Sri Lanka, and Australia are the ones who have witnessed a dip in their form in white-ball cricket and can be easily rated as the underdogs going in the World Cup. The Jason Holder-led Windies team hasn't fared well in the recent past in this form of the game. They lost an ODI series at home against Bangladesh to be counted as one of the weakest team in this format. However, they do possess players who if play to their potential can spring a surprise against any big team on their given day. It is always about keeping the players intact and looking after them before the tournament begins next year. 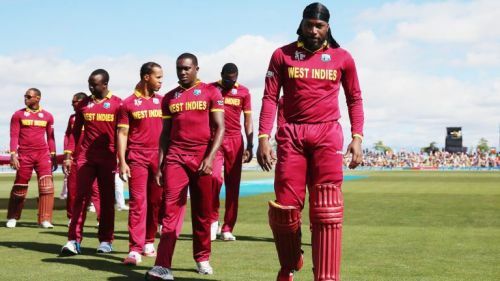 Windies also failed to qualify for the Champions Trophy last year as Bangladesh and Sri Lanka pipped the team from the Caribbean Islands to make it to the top eight. They managed to later qualify for the World Cup by reaching the finals of the ICC World Cup Qualifiers in Zimbabwe.